Wigged-out and tuff-edged acid/techno/f**k-knows-what from Italian producer Massimiliano Vianello a.k.a. Hazylujah. 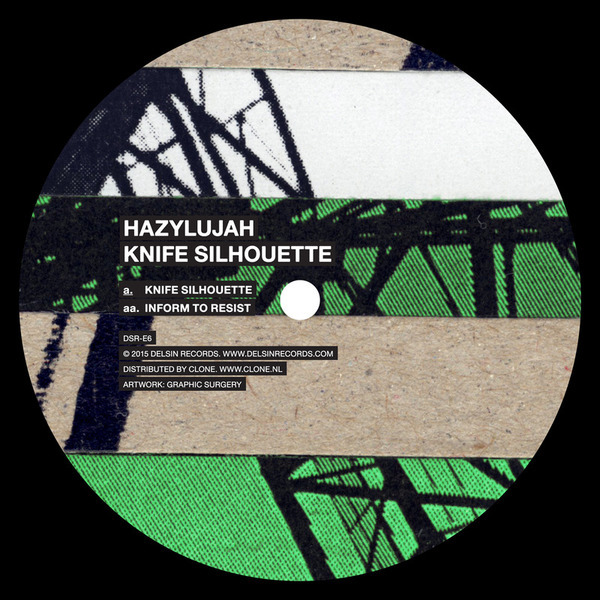 Last spotted doing a deftly swung house sound as Pixel Music with 'M-Theory' on Strength Music, here he gets his thrills a different way with the jagged synth serrations and hulking jack of 'Knife Silhouette' sounding like a TTT madness whereas 'Inform to Resist' goes hard for Fixmer-like EBM techno with a salty twist.